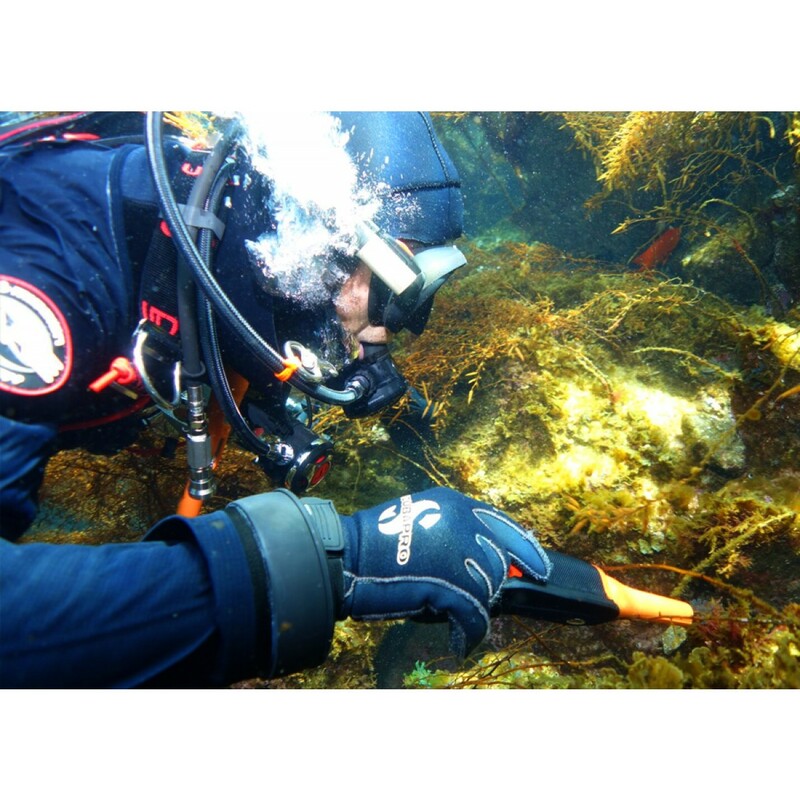 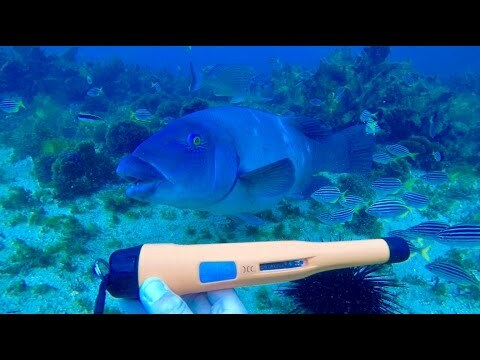 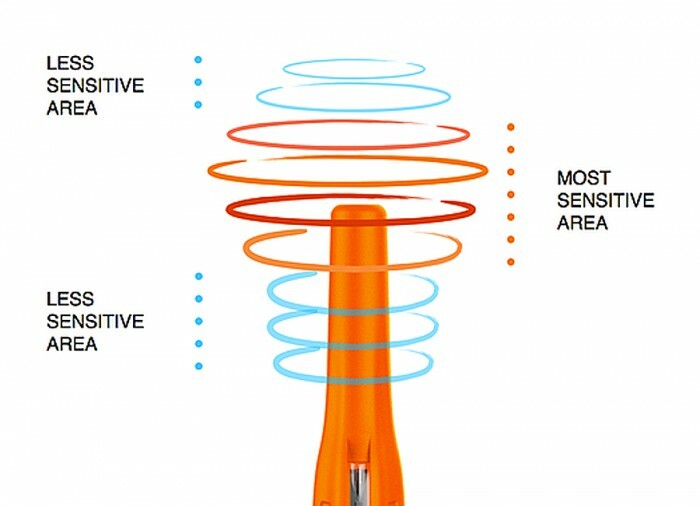 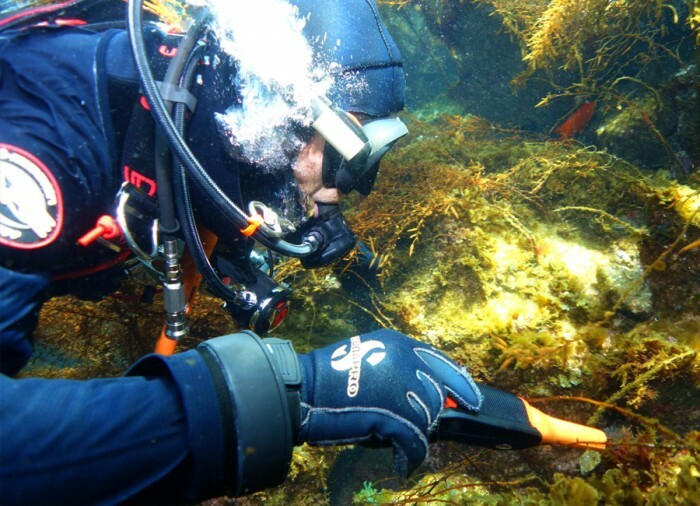 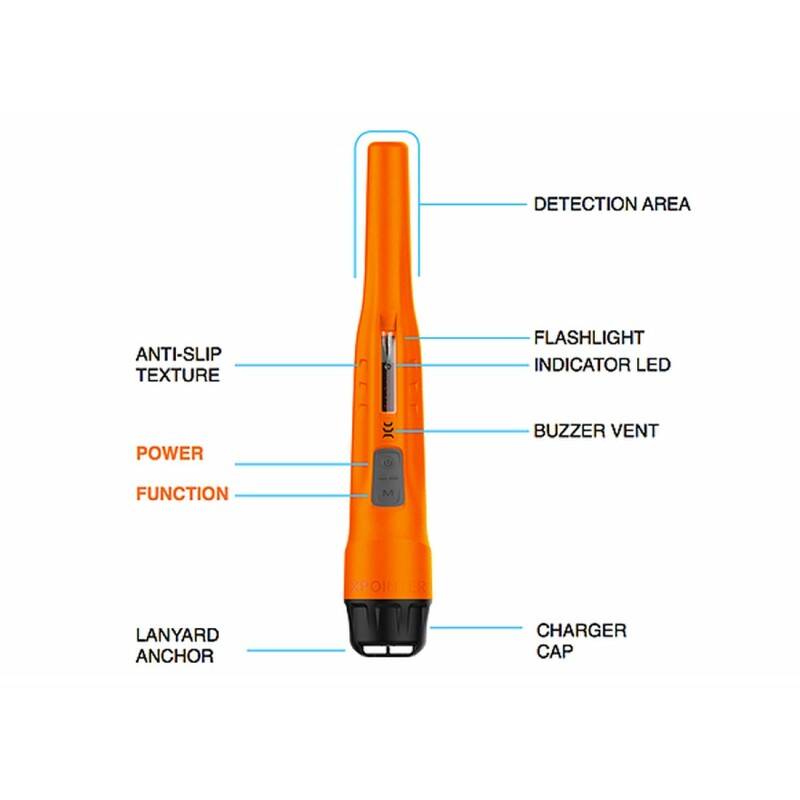 The Quest XPointer Pro Pinpointer offers detecting enthusiasts advanced detecting technology, underwater capabilities up to 200 feet (in both fresh and saltwater), and an ergonomic body, in a lightweight and comfortable pinpointer design. 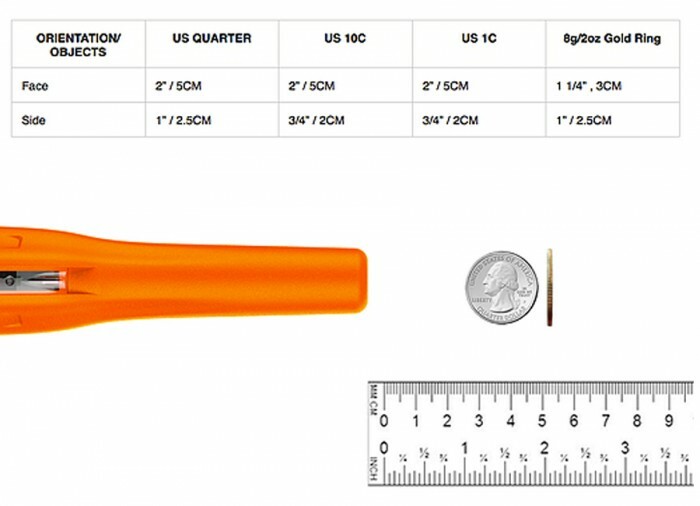 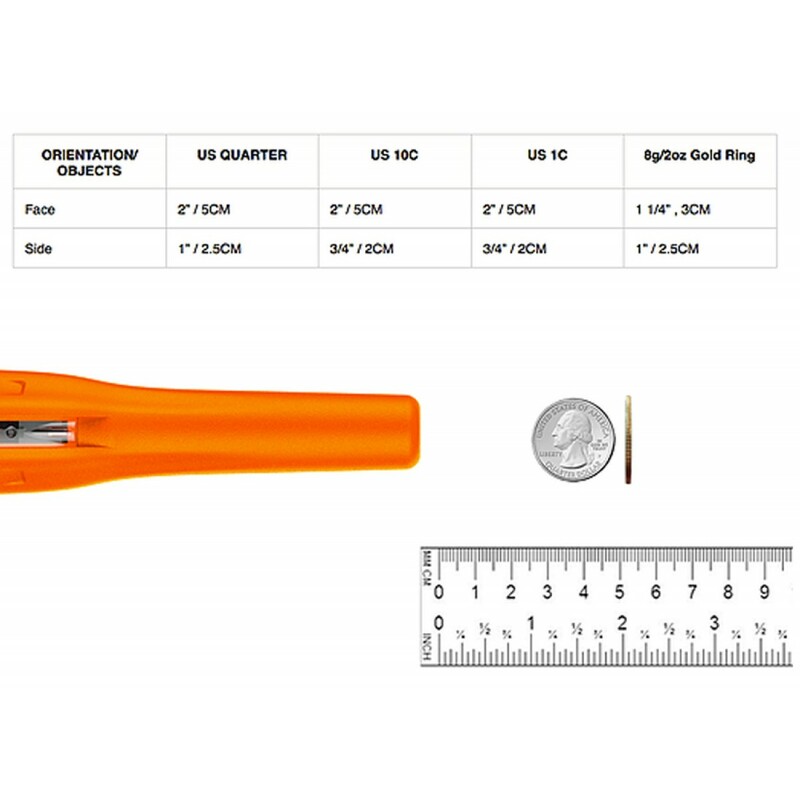 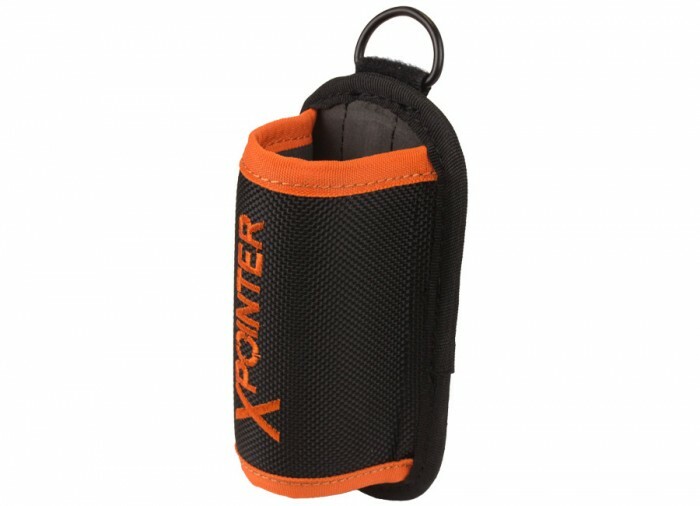 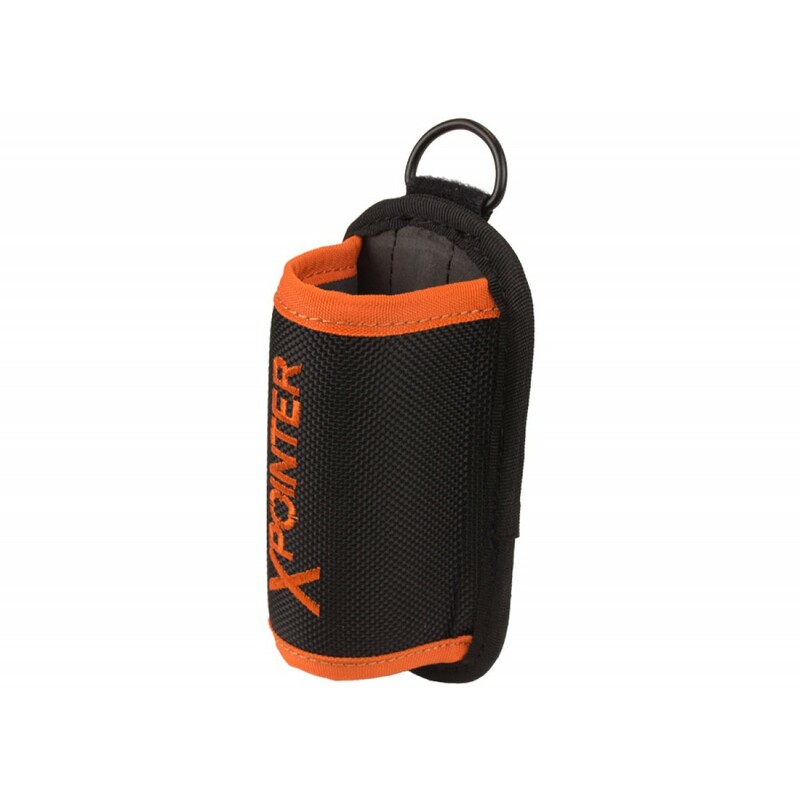 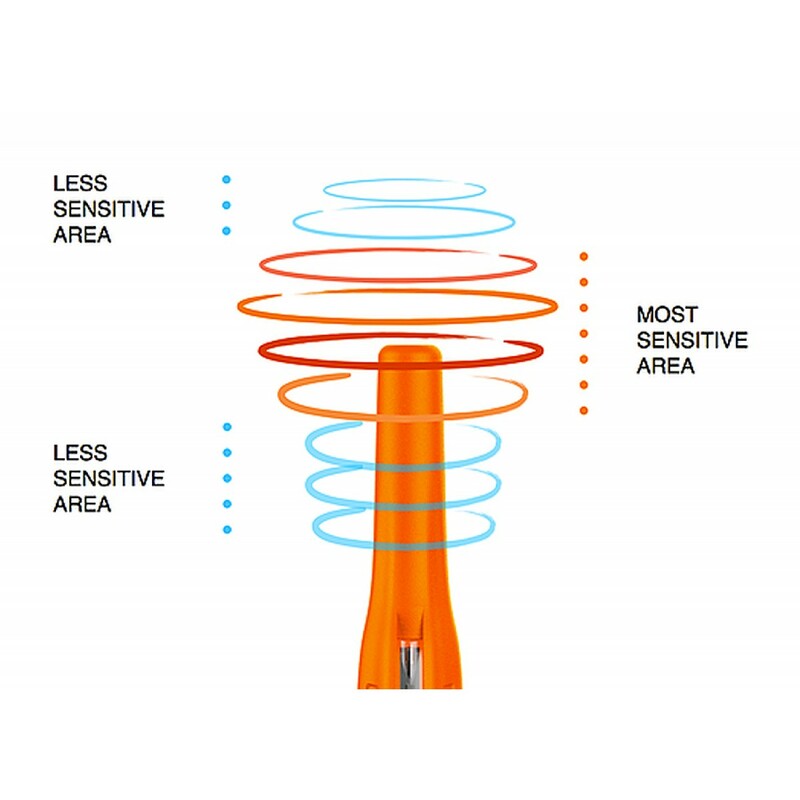 Perfect for land and water detecting, the XPointer Pro has a light Li-Poly battery that is built inside of the submersible shell, making it easy and efficient for detectorists to use wherever their searches take them. 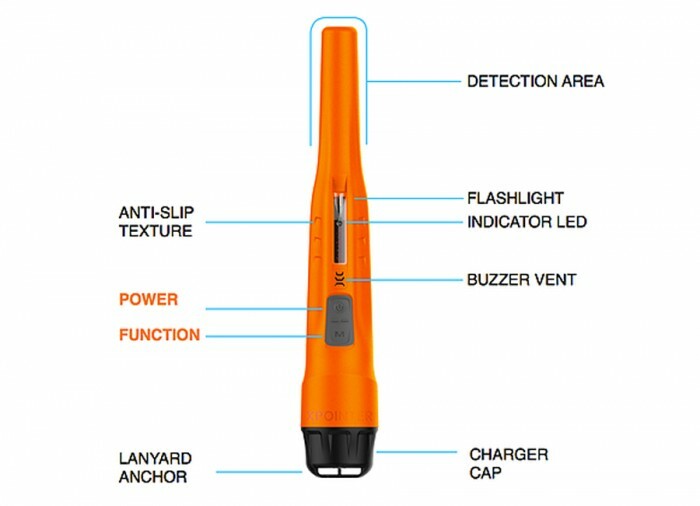 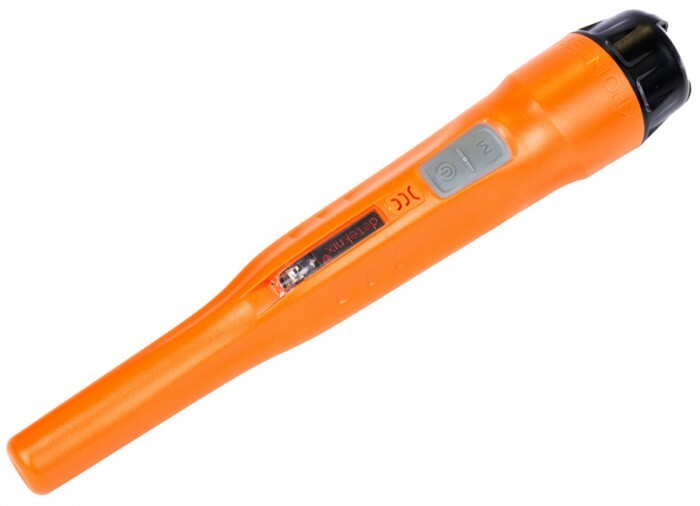 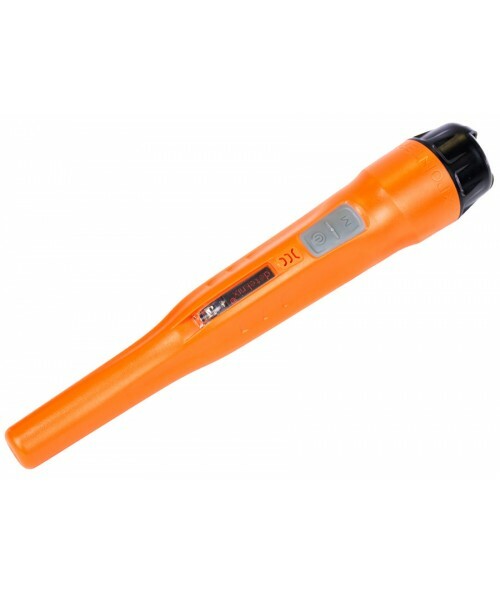 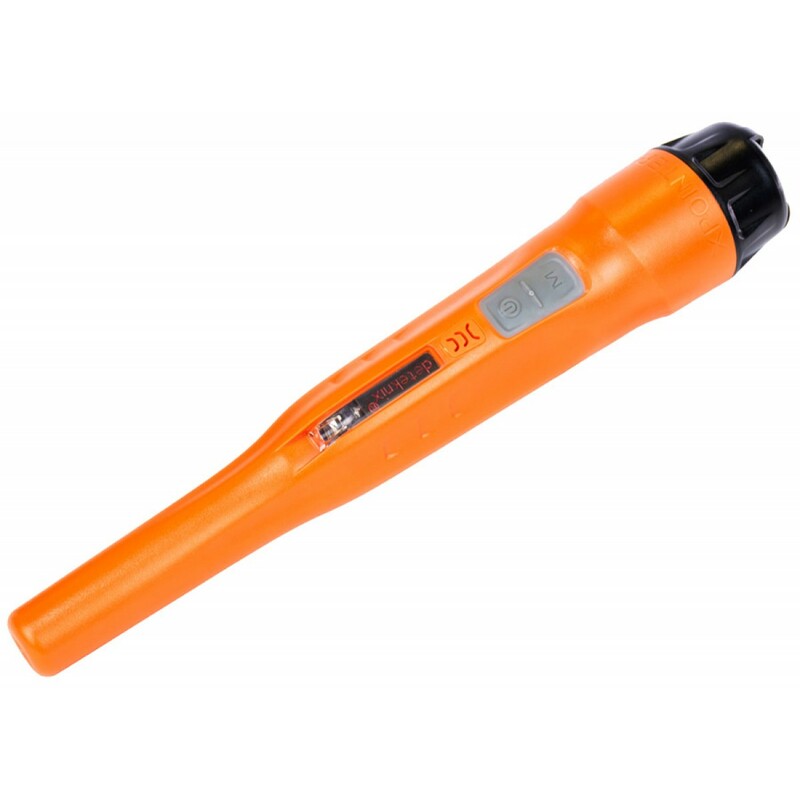 Additionally, the XPointer Pro is ideal for nursery, landscaping, and camping uses. 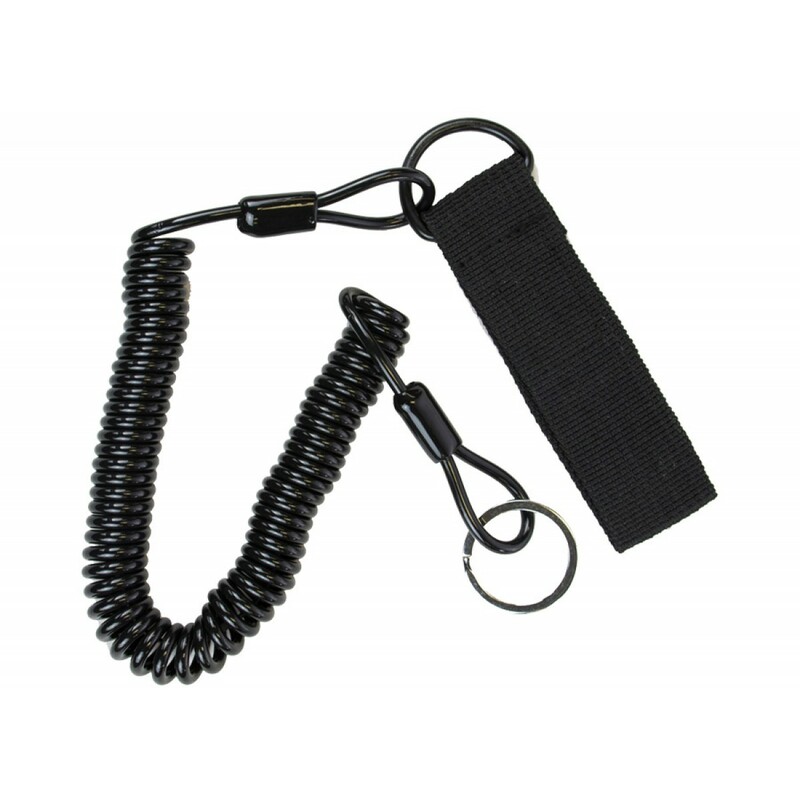 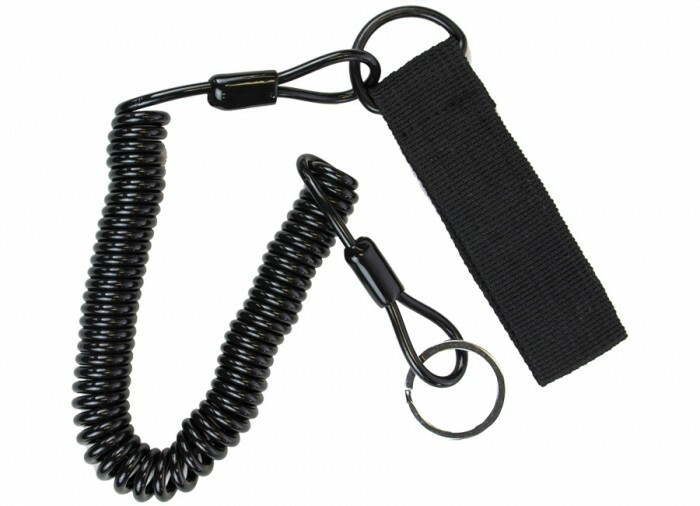 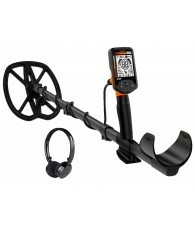 Included with the XPointer Pro, detectorists will receive a microUSB cable for charging the pinpointer, a handy belt clip lanyard, and two additional rubber bands for securing the waterproof cap. 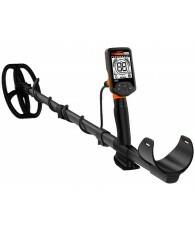 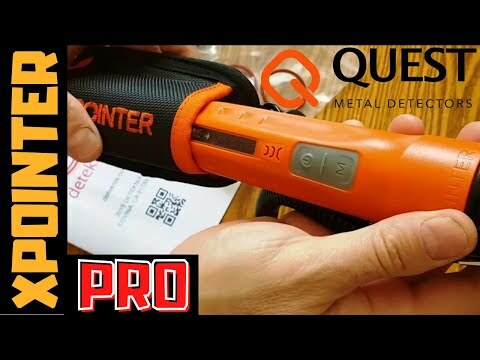 If you are an avid metal detectorist, the Quest XPointer Pro Metal Detector will help you take your hunting from the land to the sea quickly and easily – improving your finds along the way!